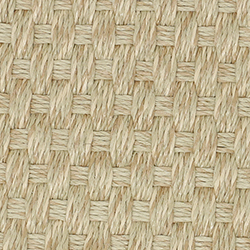 Honolulu is our synthetic seagrass in a flat woven basketweave pattern. 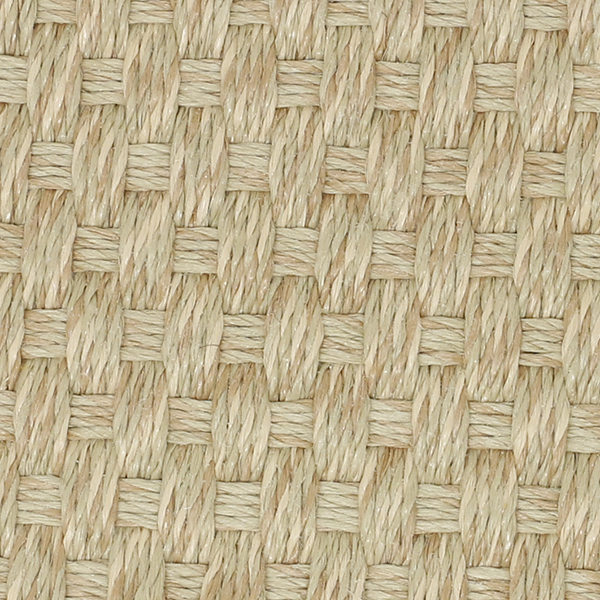 As all seagrass weaves, synthetic seagrass has lots of shade, knots and texture variation to mimic authentic natural fibers. It is only available in color natural and is great for indoors use. Because imitation seagrass is not 100% natural, it is much easier to clean and still very durable. So, if you are looking for the seagrass look without the worry of spills, cleaning etc., then look no further.